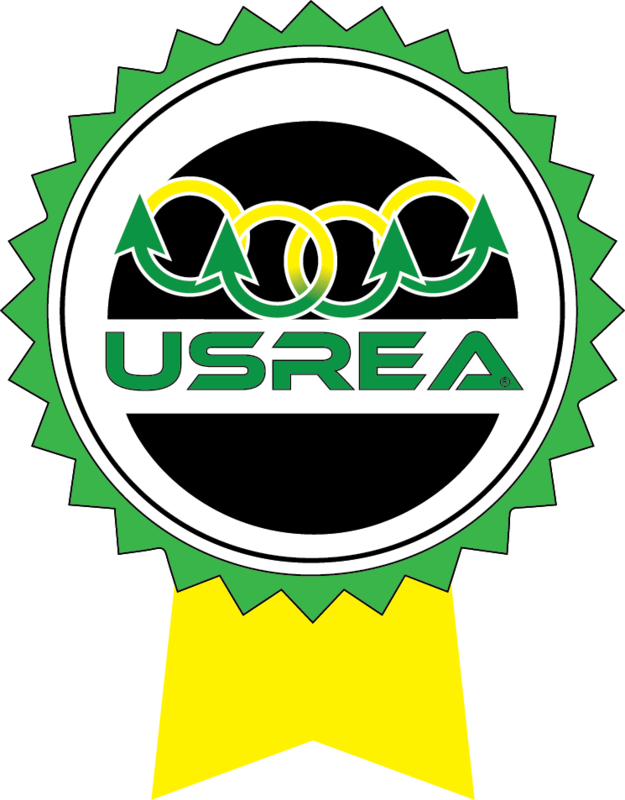 Business Members of USREA are encouraged to give incentives and discounts to all USREA members. 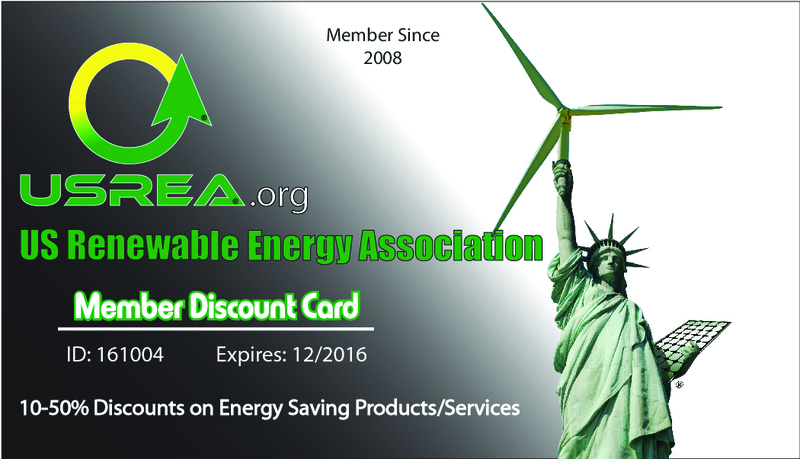 By providing special incentives and discounts to the USREA organization, we work together to promote the good will of our member partners. These incentives may be based on Events we sponsor, training, and products or services provided by our membership partners. Check This section frequently as we are adding to it from our extensive partner list. Our discounts are provided under the member directory listing and vary by member company. The Featured Member discounts are listed below. 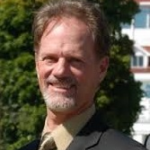 Stay tuned for special Green Auto Rental discounts! 10-30% DISCOUNT on Renewable Energy Publications to USREA Members. Discount Code required. USREA Members receive VIP Credentials at the Electric & Hybrid Marine World Expo 2017, Tampa. Click on the link and USREA Members receive a free VIP badge when you attend the Electric & Hybrid Marine World Expo 2017. With Member Discount badge, you can gain access to the VIP area of the Expo, which entitles you to free food and beverages across the entire three days of the show. Enter yourr details and register to be given a unique barcode to receive special privileges at the Tampa show. You must sign in at the show to receive credentials.